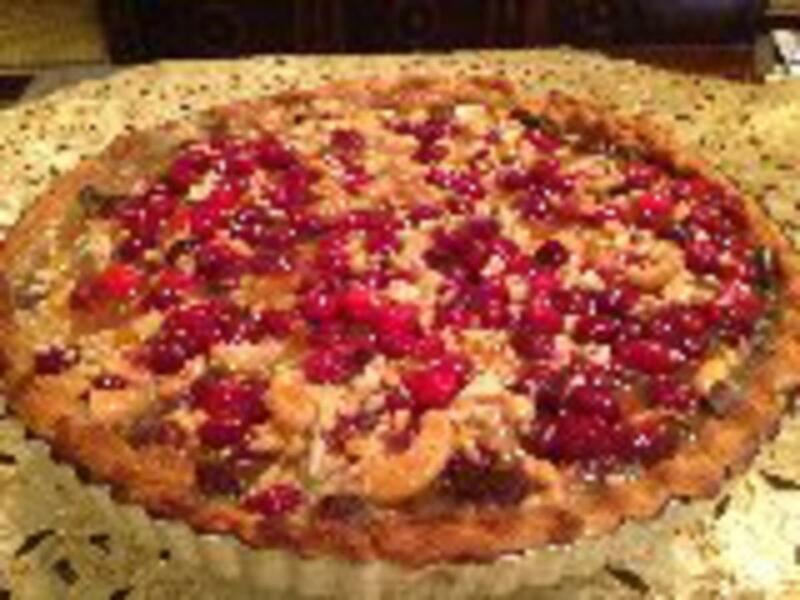 Sarina's Sephardic Cuisine - Kosher Family Recipes - New Year's Eve Desserts! Happy New Year! It’s New Year’s Eve. Either you are returning from vacation today, you had a staycation, or had to work. The lucky ones will be returning home New Year’s Day or just taking till the end of the week. Tonight marks the end of 2013 on the Gregorian calendar and we will see the celebrations on our TV’s as one time zone after the other brings in 2014. Whether you are away, attending a party or staying home when the ball drops in times Square, be safe, be merry and enjoy. Want some easy treats to help bring in 2014? I typically celebrate New Year’s Eve with select neighbors. We don’t have to drive anywhere and divide the menu among us. This year I am doing desserts and thought I’d share some easy ones with you. I posted on a new web page titled New Year’s Eve Desserts. On it I share my Apricot Peach Almond Muffovers, Cranberry Chocolate Cashew Tart and my Heavenly Chinese Apricot Chocolate Bits. they are all on the web site and each is delightfully more delicious than the next. So have your heart's desire and let your tastebuds bite into these deliciously scrumptious desserts!